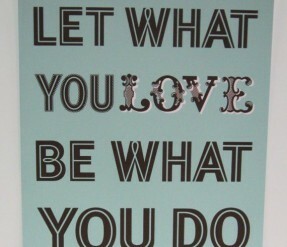 As it is said “Let What You Love Be What You DO!” and this was the motto for 2013. It has been the most rewarding year for Reel Performers thus far, seeing we only began mid way through 2012. I am so proud of all my Reel Performer graduates who have given so much every time I called ‘ACTION!” They are the stars of the films, I just help them to unlock their talent and confidence to be amzing. Reel Performers has come along way from making a short film in early 2012 for fun, which soon flourished into a fully-fledged Film Company for talented kids with the platform Reel Performers provides, giving these amazing kids the ability of enacting their dreams. Some of our highlights this year include making the shortlist in Trop Fest Junior 2013 with talented director Paige and star Rubee making ‘Where are we heading?” with my tuition and guidance. This is a huge accomplishment as over 500 entries were submitted this year and to make it this far is just incredible! The performances were fabulous and we filmed this entirely on location, which was a real accomplishment as it was outside and in the middle of winter!! Whilst shooting, we also met the lead actress in the Hollywood production of “Alice in Wonderland” Mia Wasikowska, who was enthralled by what we were doing and smiled from ear to ear!! In other news the website was launched in April and is proving to be a great way for audiences to view our talented graduates and give information of upcoming productions and interviews of the actors and actresses. We produced ‘Shake it Out’ a Florence and the Machine song on location in the hinterland of Byron Bay at a macadamia plantation with a goat called Brian which could give any big production music video clip a run for it’s money and shot the hit song ‘Bom Bom’ with some crazy cat kids and teddy bear which is cute as a button and shows the fun to be had whilst filming. 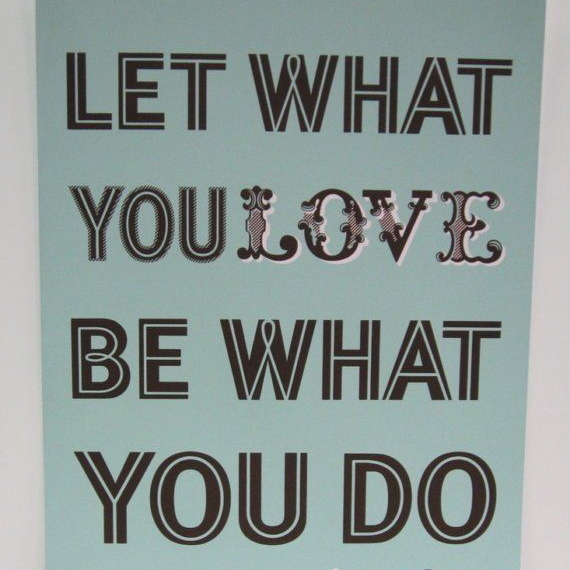 2014 is going to be a big year, will a full list of productions held after school in term time and the holidays. The schedule will be up on the 7th February and these productions are some of the best we’ve ever created. Looking forward to calling “LIGHTS, CAMERA, ACTION!” this coming year with my Reel Performers.